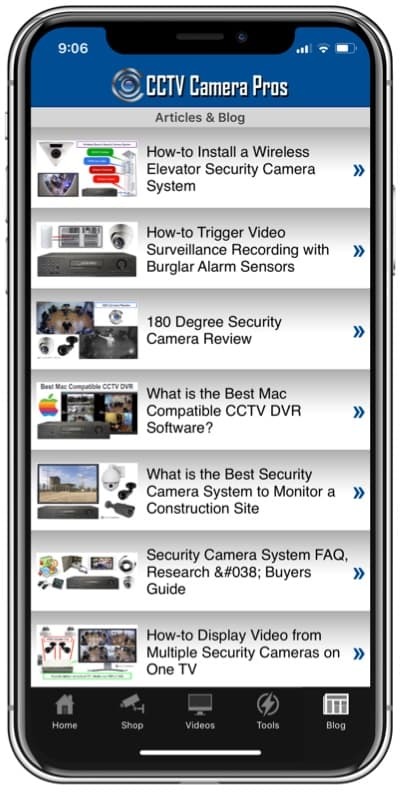 This surveillance forum post walks users through basic steps for setting up and trouble shooting remote viewing setup for surveillance DVRs. Most DVR's are very similar when setting up remote viewing. The 1st step is enabling your remote viewing server. It may also be referred to as web server or webcam server. 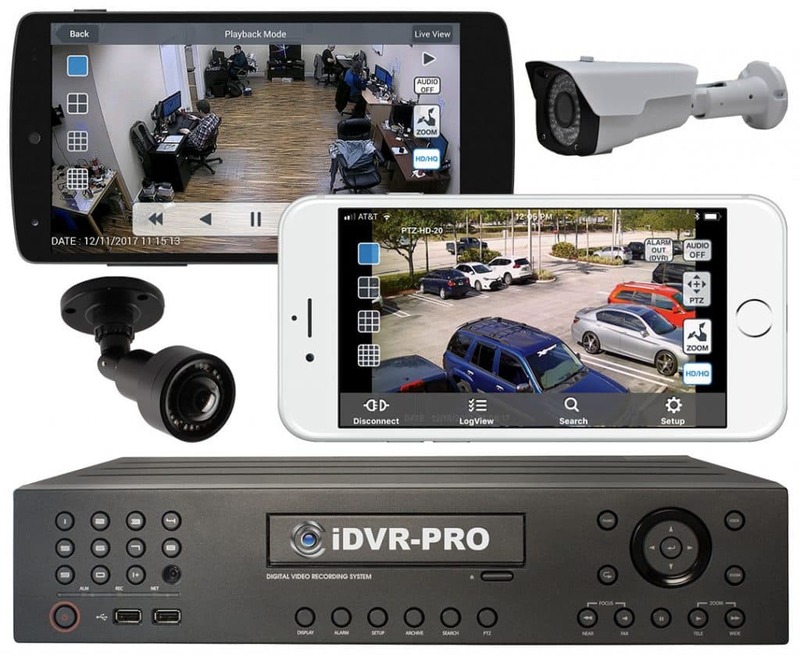 The term will vary depending on the manufacturer of the DVR that you are setting up. This step may not apply for all DVR's, I noticed this applies more with PC Based DVR's. Once you have the web server enabled you will need to get the LAN (Local Area Network) IP Address for your DVR. If you have a PC Based DVR you can retrieve your IP Address by simply going to Start Menu > All Programs > Accessories > Command Prompt. Once you have the Command Prompt window open type in ipconfig and press enter. That will give you your ip address. For stand alone DVR's you can find your LAN ip address by logging into your router and viewing the attached devices or in the network settings in your DVR. It may not be referred to as network setup the terminology may be a bit different you may want to open up your DVR Manual to check, I promise it wont bite. Once you have connected locally with your LAN IP Address you will need to setup port forwarding. This will forward the port for your DVR to the Internet so you can view it remotely. Here is a link to the port forwarding setup of some commonly used routers http://www.cctvcamerapros.com/Internet-Surveillance-Setup-s/156.htm. Also if your router has any firewalls that may block the transmission of the video you will need to disable that firewall. The last step is to get your WAN (Wide Area Network) IP Address you can do this by going to this website on a computer local to your dvr http://dvripaddress.com This website will display your ip address.Try to connect using this IP Address If you cannot connect using that ip address this means the ports are not open you can check using this useful tool http://videos.cctvcamerapros.com/check-open-port-forwarding-tool. If you have DSL Service with a modem that is separate from the router call your internet service provider and tell them you need to bridge the modem to the router and take down any firewalls blocking the ports that you have forwarded. Also if you have DSL in most cases you will not be able to connect with that ip address while you are still in the local network. You should be all setup if you have any questions please feel free to post.